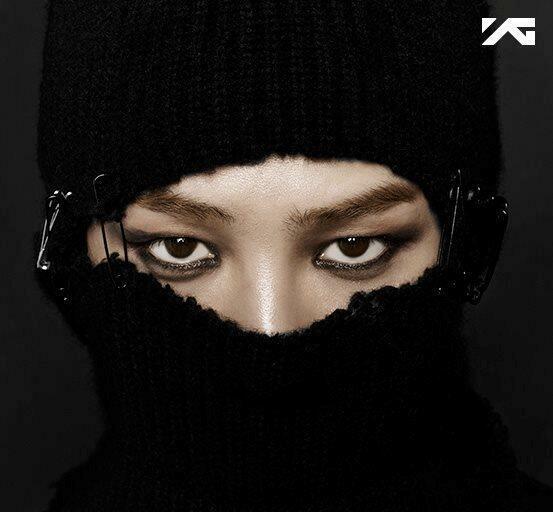 On Monday, part of the track list of the singer’s new album was released on the official YG Entertainment blog. Five tracks including “Black,” “R.O.D.,” “Niliria,” and “Who You” were released from the 14-track album. Seven tracks are set to be released on Thursday, while the rest of the album is planned for release on Sept. 13. “Black” and “Who You” instantly topped the music charts of online music services Melon, Olleh, Naver and Daum. Along with the tracks, G-Dragon also released a music video for the track “Coup d’Etat” featuring bold colors and strong images.